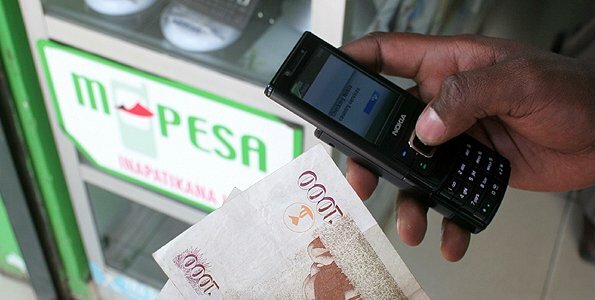 Over the years, M-PESA has redefined the heights of mobile money and how businesses receive payments, make payments and transfer funds to their organizations. As a business owner you know that your customers would like to get real-time notifications of their payments, bills and order processing. At Impax we have this handled with our end to end M-PESA integration channel that gives you realtime processing of your payments, data analysis of your payments and real-time notifications to your customers on every payment. When any payment is made to your paybill or till number, we retrieve the payment from your bank, push it into your ERP or Financial system and the alert the customer notifying them of the received payment. When a customer pays via till number at your Point of Sale, the payment is received in the POS system. The system then authenticates the customer payment by comparing the transaction number or customer phone number with the one stored in the system. With our Business to Customer integration channel you can make payments from your Financial system or ERP directly to your customers via your M-PESA paybill account. No need to queue in the bank. You can make payments to other businesses directly from your paybill number to their paybill number, this can be done directly from your ERP or financial system without any hustles. We have simplified the M-PESA integration for your consumption, talk to us, we will do the integration for your customer’s paybill and send your all the alerts at a destination of your choice. With our BI analytics, we present you with graphical view of your payment activities for all M-PESA channels. This ensures that you know how your business is performing. If you sell goods online, we can automate your checkout process seamlessly to allow your customers pay for their purchases. This will take your business to the next level. Thanks for your concern on the same. We also do Airtel Money integration. I case of any other inquiries, do not hesitate to contact us.